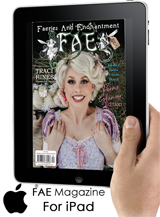 FAE magazine’s 6 Summer Fairy Festivals in the UK. 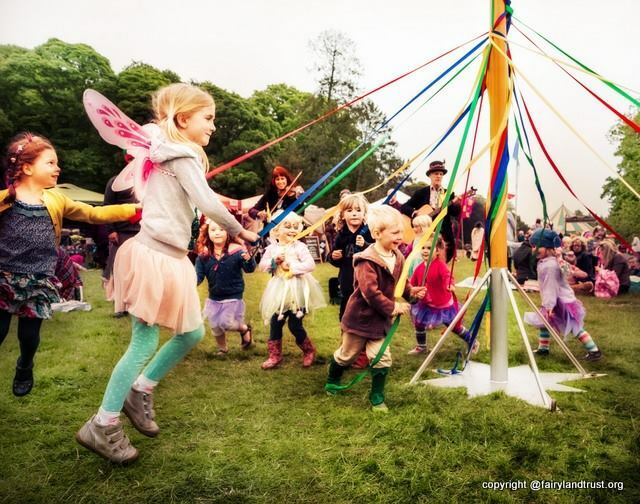 FAE looks at how fairies are celebrated within the UK festival scene. 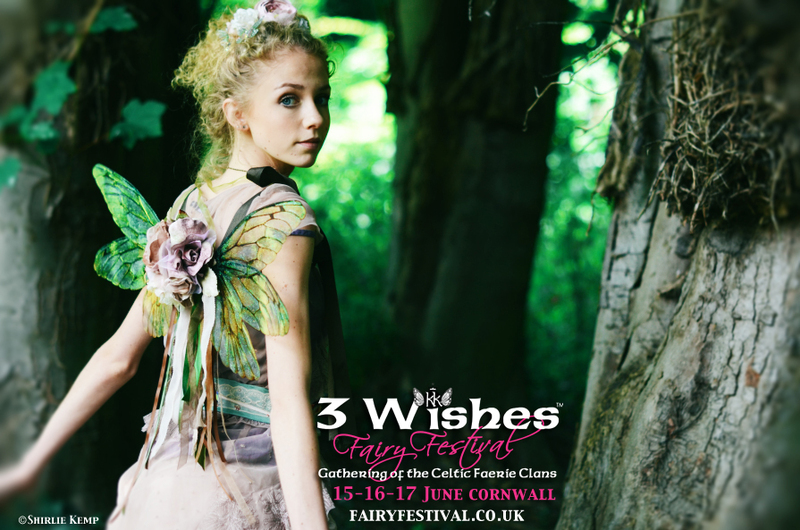 We start with 3 Wishes Fairy Festival – As the UK’s first fairy festival with outdoor music stages and camping, this years festival celebrates the twelfth year since it began! 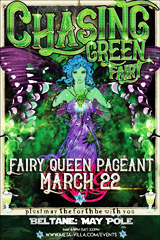 Time flies when you are having fairy Fun. 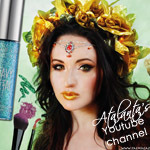 Deep within the forest find Away with the Fairies, an enchanting secret fairyland. 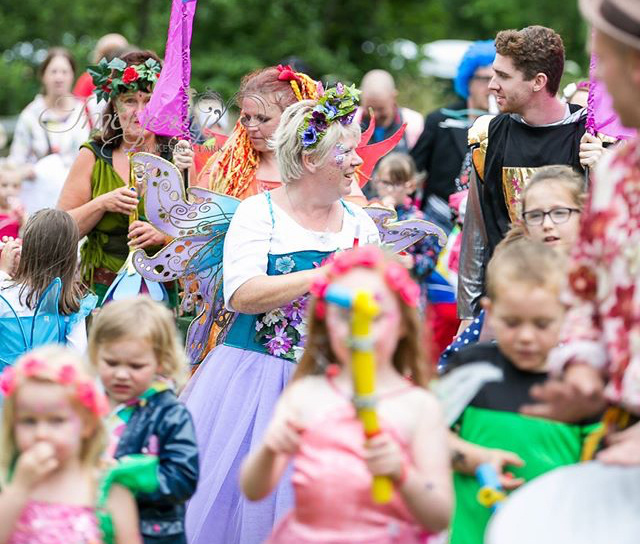 Spy sprites making mischief up in the trees, meet the Fairy Queen and make woodland crowns and all manner of other fairy craft. 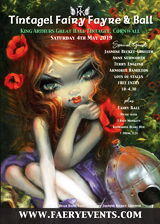 Please note: This is a daytime festival open from 10am until 5pm daily, followed by a Grand Faery ball from 7pm. 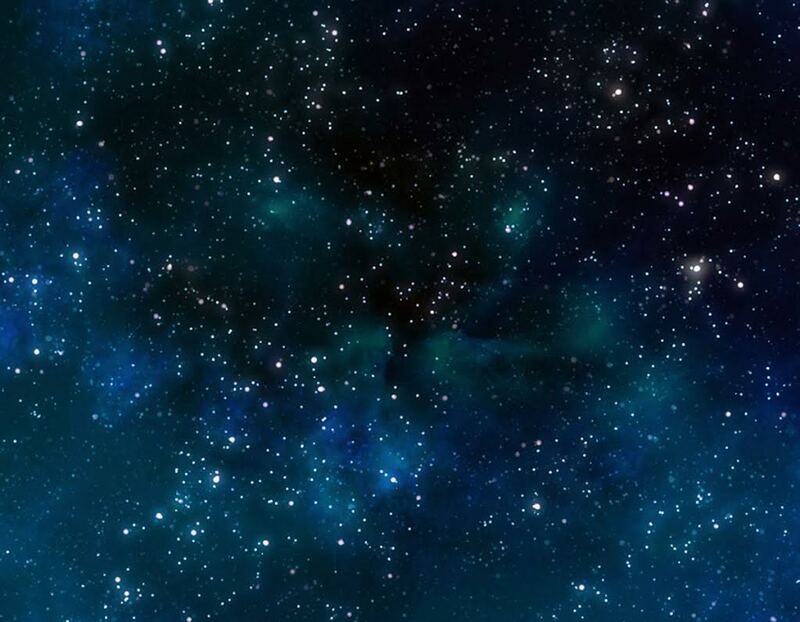 There is no camping on site. There are camp sites and B&B’s in the local area. 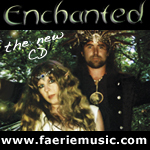 An enchanting festival enhancing the essences of fairies, elves and pixie folk. 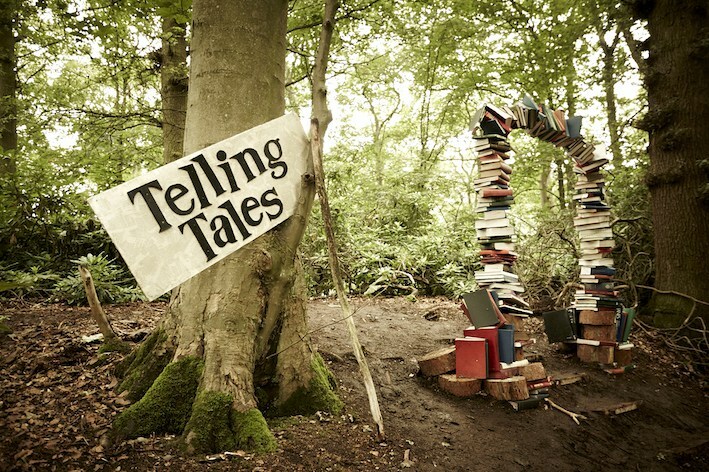 Live Music, Workshops, Healing Area, Interactive walk rounds and much more! 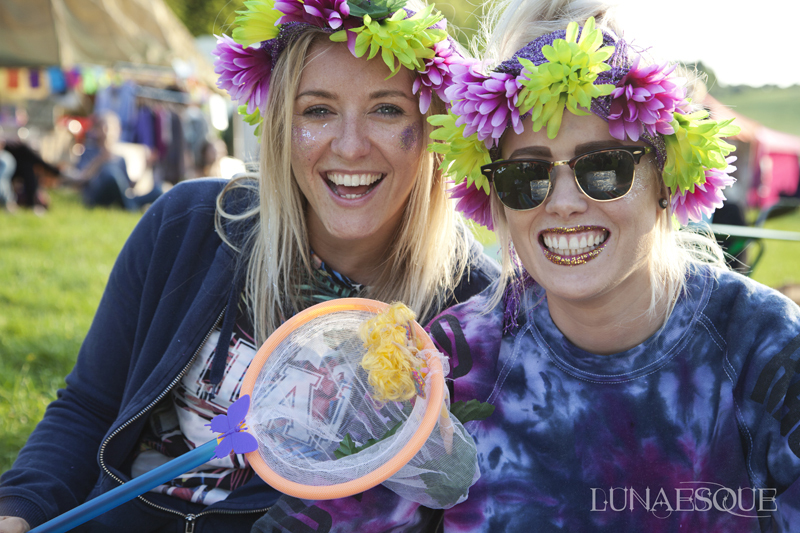 Please note: This is a daytime festival open from 10am until 6pm daily with no camping on site. There are camp sites in the local area. 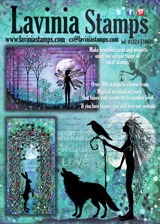 A mystical weekend in the beautiful Sussex countryside… with on site camping, live music and faery stalls, workshops etc. 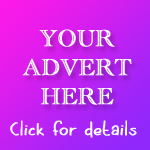 An award winning daytime event over two-dates. Please note this is now held at a new location. 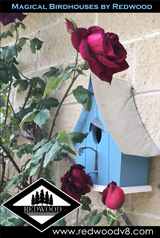 Aimed at children and education of the land, lots of activities and crafts etc for the little ones. 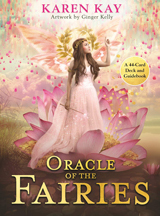 Set in a mystical location with magic flying everywhere. 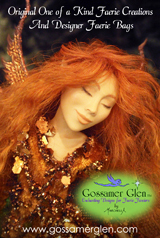 Visit the Faerie Glen, the dragons and enjoy the gardens. 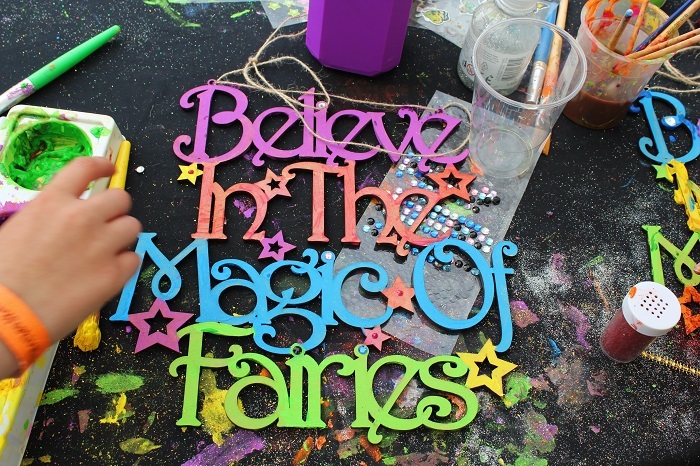 Magical Mel and her team will be offering a range of craft activities to take part in along with much more sparkle. 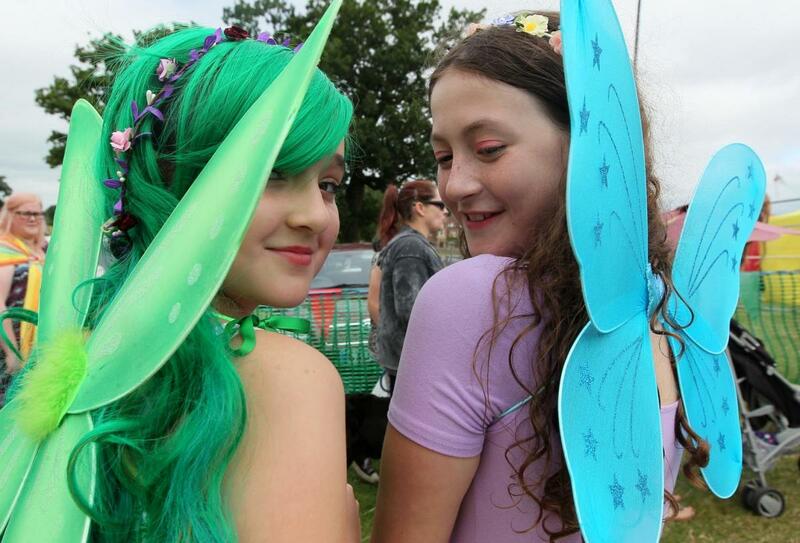 Stalls, workshops, fancy dress, food… plenty of fun for all the family. 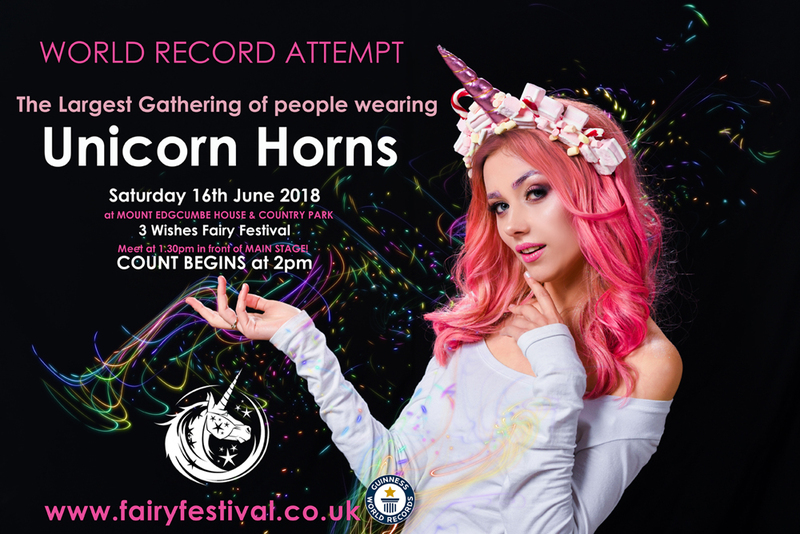 A daytime only event from 11am until 3pm. 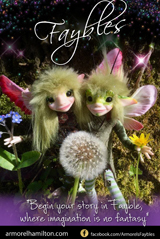 So there you go, 6 UK Fairy Festivals for your fairy summer fun! 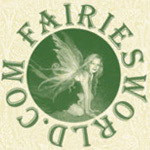 For UK and worldwide fairy events, festivals join our Facebook Fairy Festivals page!